Starts with a limited open-mic. Please find the link to the CCLAP book release party podcast. 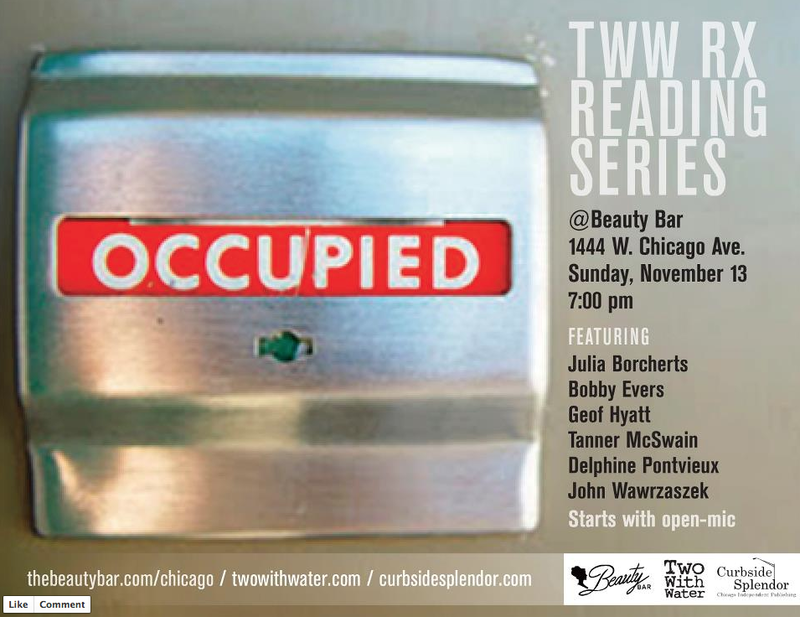 It’s a special one-hour live-audience edition of the podcast, recorded at the center’s recent big quadruple book release party at Chicago’s Beauty Bar, August 10th, 2011. 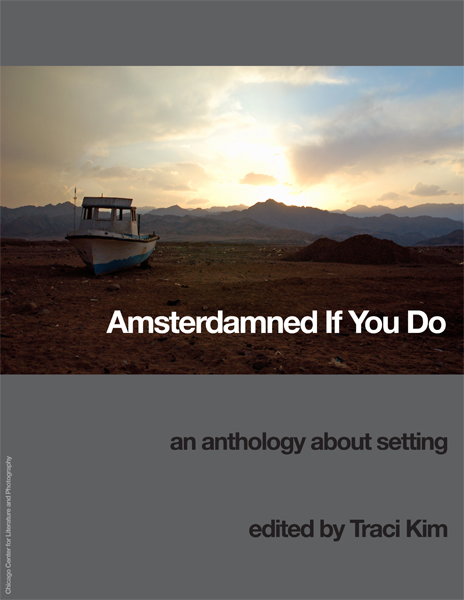 Featuring performances from all four authors being promoted that night (Jason Fisk, Sally Weigel, Ben Tanzer and Mark R. Brand), plus surprise performances from fellow local writers Delphine Pontvieux and Robert Duffer, contributors to the center’s new summer anthology, Amsterdamned If You Do. Not only we are proud of it because it features a short story by Delphine Pontvieux, but also because they chose the title of her short story as the main title for the entire collection!